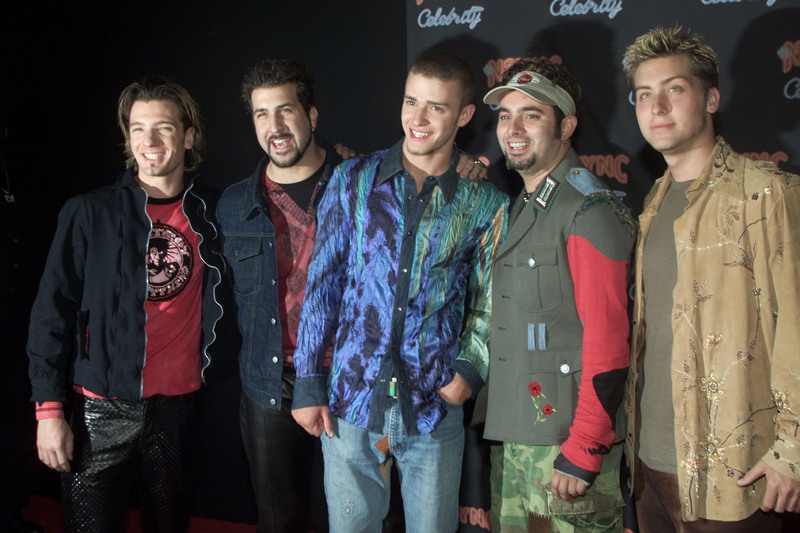 Lance Bass Says 'NSYNC Isn't Reuniting at the MTV VMAs... Or Are They? 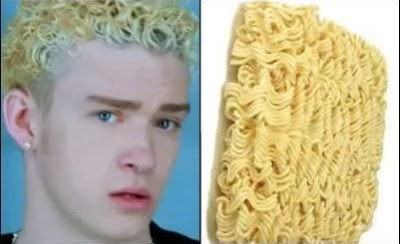 Remember when I said Tuesday that I was inclined to take those reports of a 'NSYNC reunion at the MTV VMAs with a grain of salt, because I couldn't see Justin Timberlake ever wanting to remind the world that there was a point in his life when his hair looked like an uncooked pack of ramen noodles? Sorry to say, because I really did want to be wrong, but it looks like this might actually be the case. I have to address the rumors…this morning I woke up to a lot of rumors flying [around] that the 'NSYNC reunion is happening after eleven years at the VMAs this Sunday. Well, let me tell you how this all came about. Justin Timberlake is getting the Michael Jackson [Video] Vanguard Award this Sunday at the awards, so of course people are automatically going to think we’re going to be there performing, but this is exactly how it happened and I knew these rumors were going to fly. We all came down here [to Miami] except for J.C. [Chasez]—J.C. stayed in California, he had to work…Joey [Fatone], Chris [Kirkpatrick] and myself went to go see Justin’s last show with Jay Z at the [Sun Life] Stadium last Friday, and I even took a picture of it, it’s on my Instagram...[it was] really fun and…I think that’s what started the rumor that there’s going to be this big reunion with 'NSYNC…it’s amazing to see the reaction out there on Twitter and social media…[and] how many people are supporting 'NSYNC. It’s so nice to see because when we ended things [over] ten years ago, there was no social media, there was no Twitter [fan base], but it’s so cute to see how many people are supporting [us] and 'NSYNC was even trending. Well. Hey. Look at it this way: Maybe the rumors about the reunion are real, and Lance Bass is just screwing with us all to throw us off, so it'll really be a shocker come Sunday night. After all, the singer didn't say outright 'NSYNC wouldn't reunite. Conspiracy theory, anyone?